With so many technologies relying on telecommunications wiring, and more “smart home” innovations emerging each day, it’s important to make sure your home has a solid telecommunications “backbone”. Each cable must be home run back to the termination box with no “daisy-chained” or looped wiring. Any room with coax cable for video should also have CAT5E for IP and interactive video systems. DO NOT run power wires parallel to communication wires. Each cable should be labeled at the jack location, as well as the termination point on the distribution hub. Cabling will be installed and tested to EIA/TIA 568A/B standards. The wiring contractor should provide documentation to the homeowner, including the wiring system overview, wiring diagram, and any tests completed. Why is a wired home network beneficial? Lower Cost – Wired home networks are less expensive to install and maintain. 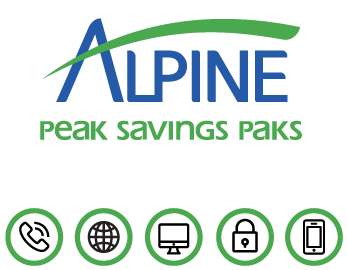 Trust the local experts at Alpine Communications to help you choose the right kind of network for your home. 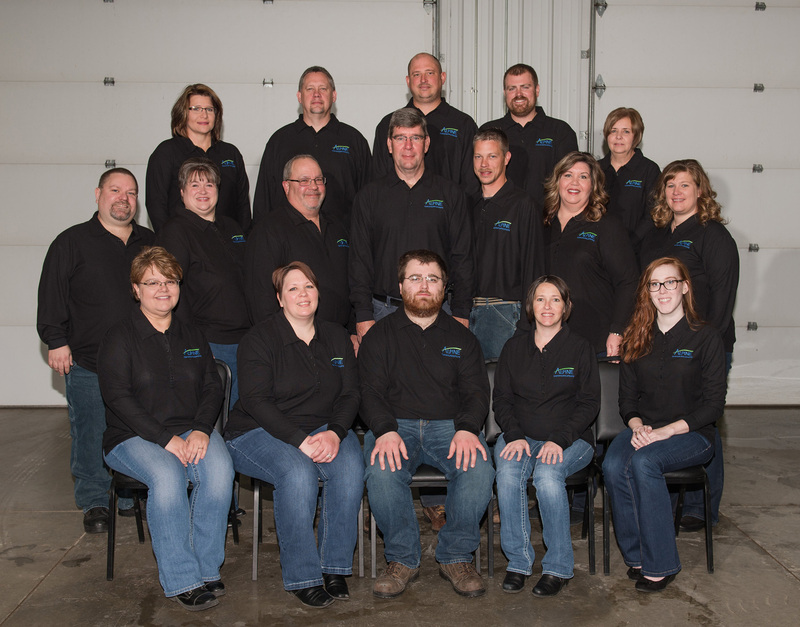 Call Alpine at (563) 245-4000 and let us handle all your technology needs. "Great picture quality, no loss of reception during storms and good customer support for questions."